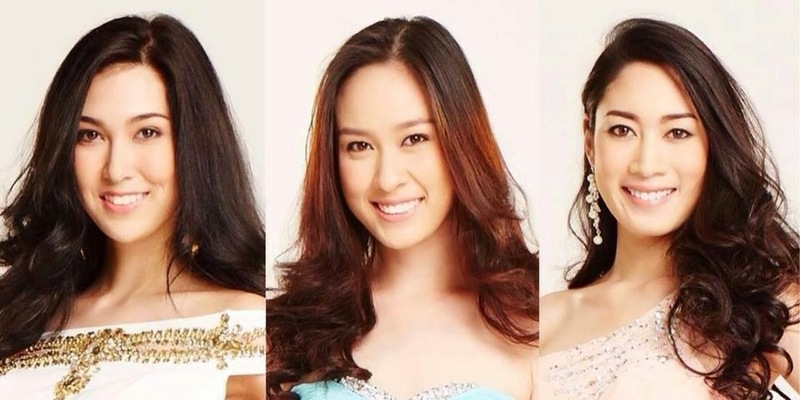 LIVE: Miss Universe Thailand 2014 coronation night. Yes! 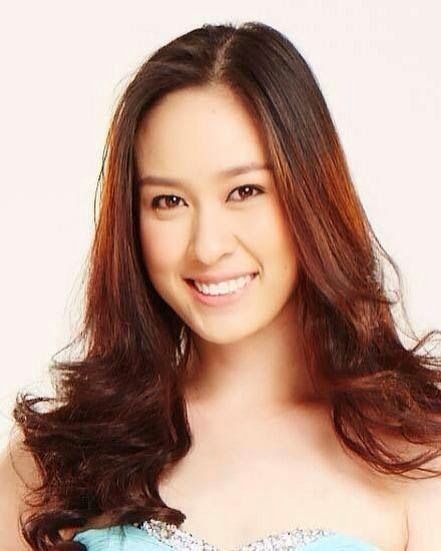 She is the new Miss Universe Thailand! 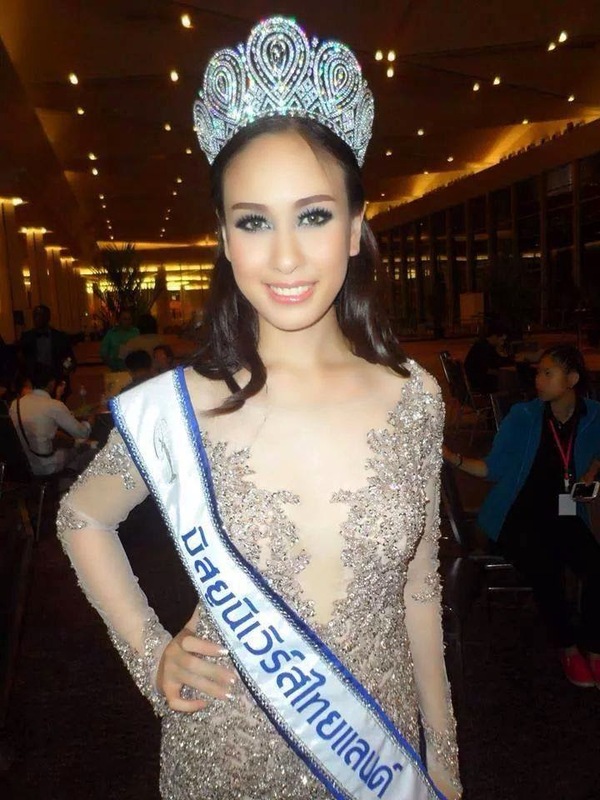 Miss Universe Thailand 2014 coronation night.